Caramel King is a three-way crossbreed of three great indicas: Blue Black x Maple Leaf Indica x White Rhino. 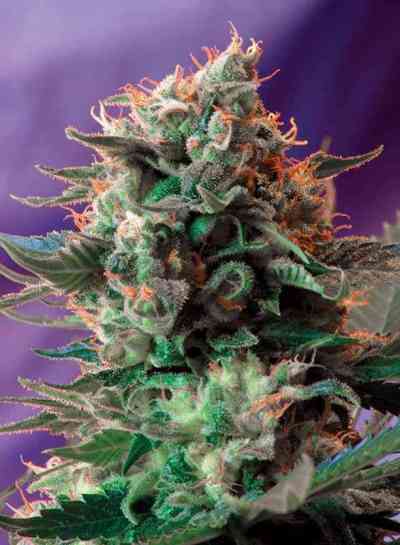 This is a great outdoor strain and can be harvested from the middle of September. 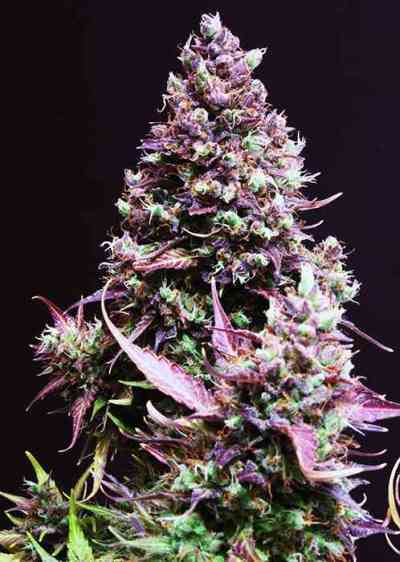 The flowering time is around 8 weeks and the finished and cured buds are coated with crystals. Caramel King won 1st Place Best Outdoor Strain at the Spannabis Champions Cup 2009.